All hormones act as messengers of the human body. Within the pituitary gland, growth hormones are produced and secreted. Sometimes our bodies don't provide us with the necessary amount of growth hormones. Today many of those who suffer from growth hormone deficiencies are now finding change. When natural growth hormones aren't being produced within ones body, they can turn to man-made ones, which are built identically to the hormones that are produced within the body, called recumbent human growth hormones. Norditropin is one of the therapies available for individuals who suffer from human growth disorders. It is often prescribed for many different types of growth disorders. Taking Norditropin wouldn't mean being the first or even the 4,000th to try it. Your family is not the first to have overcome a child's growth related disorder. More than 43,000 patients have been treated with Norditropin. Norditropin is meant for use by both adult and pediatric patients. 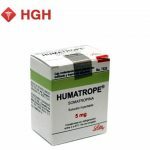 It is approved by the Food and Drug Administration with indications for children with growth failure that resulted from a growth hormone deficiency, short stature due to Turner's syndrome, Noonan syndrome, or born small for gestational age. Usually children are treated once they have passed the age of 4 and their growth has not stabilized. Adult patients with GHD are also approved for use of Norditropin. All patients are to be tested properly before starting Norditropin. Anyone that has an acute critical illness, an active malignancy, diabetic retinopathy, closed epiphyse, or allergic reaction to any ingredients of Norditropin is not recommended for its use. 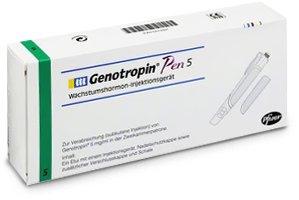 Children with Prader-WIlli syndrome that are extremely obese or have any sort of respiratory impairment, especially sleep apnea, are strongly discouraged from taking Norditropin. Be sure to talk to a doctor or certified physician before starting any sort of medication for growth stimulation. Dosages usually range from 0.02 to 0.07 mg/kg daily for children and 0.004 to 0.02 mg/kg daily for adults. 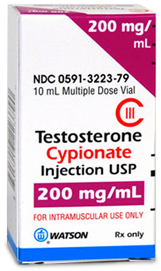 The simultaneous use of other drugs while undergoing hormone replacement therapy is to be examined by your doctor. Tell your doctor about any and all medications you are currently taking or plan to take in the future. This, along with a medical history and testing, will help determine your need for Norditropin. 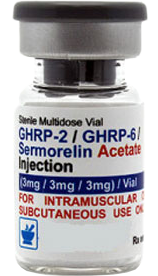 Norditropin is one recombinant human growth hormone that is used for a variety of reasons. It's been taken by more than 43,000 patients. 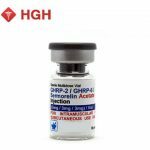 Many think Norditropin may only be for one specific human growth hormone deficiency, but the truth is that there are many reasons people are taking this recombinant human growth hormone! Children, in particular, are prescribed this for many reasons: treatment with growth hormone deficiency (GHD), short stature associated with Noonan syndrome, short stature associated with Turner syndrome and short stature born SGA with no-catch up by Ages 2-4 years. Adults are prescribed Norditropin as treatment for either adult onset or childhood onset GHD. Somatropin, a substance found within Norditropin, should not be used to treat patients with acute critical illness due to complications following open heart surgery, abdominal surgery or multiple accidental trauma, or those with acute respiratory failure. Potential benefit of treatment continuations should be strongly weighed against any potential risk. Within children with Prader-Willi syndrome, evaluate for signs of upper airway obstruction and sleep apnea before initiation of treatment for GHD. Discontinue treatment if any of these sign occur. Monitor patients with preexisting tumors for progression or recurrence when taking Norditropin. There is an increased risk of a second neoplasm in childhood cancer survivors treated with Somatropin. Those with diabetes should be aware that Norditropin may affect glucose tolerance. Periodically monitor glucose levels in all patents. Intracranial hypertension, fluid retention, hypothyroidism, slipped capital femoral epiphysis, progression of preexisting scoliosis or pancreatitis is all also to be closely monitored when taking Norditropin. Consulting with a doctor before use if you suffer from any one of these health conditions is a must. Norditropin should absolutely always be administered subcutaneously. 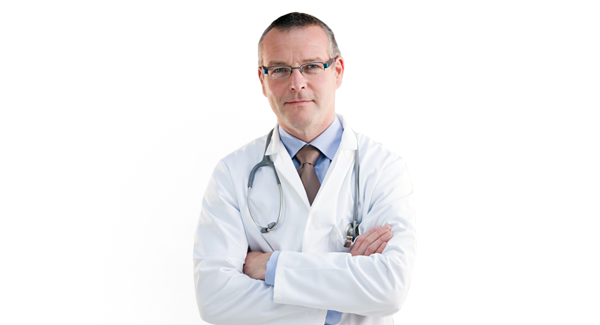 Consulting with a doctor is necessary to obtain your legal prescription, and also to understand the proper dosage. The dosages vary widely depending on your individual health, and most importantly; the reason you are prescribed to Norditropin. Below are usual a case, but again, consultation with a doctor is absolutely necessary. Injection sites should always be rotated to avoid lipoatrophy. As mentioned before, it is never a good idea to exceed maximum dosages. Your doctor may prescribe a dosage even lower than the suggested due to personal circumstances. Always adhere to the dosage and administration instructions for your own safety. I have been using it for three months now and it’s the best you can get. It’s very strong stuff, not like the other human growth hormone you get, very expensive stuff! I would start off with 2iu’s a day for three weeks and then go up 4iu’s a day, DON’T take anymore than that or you will experience headaches. Also try and take it before breakfast in the morning as it will give you enough energy to last you the day. Great product.